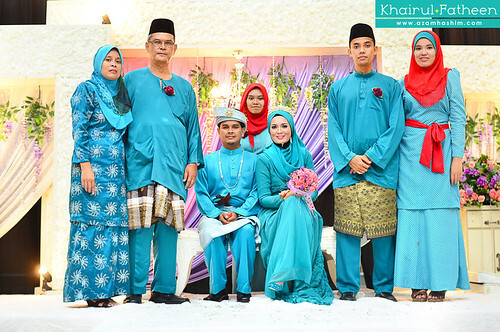 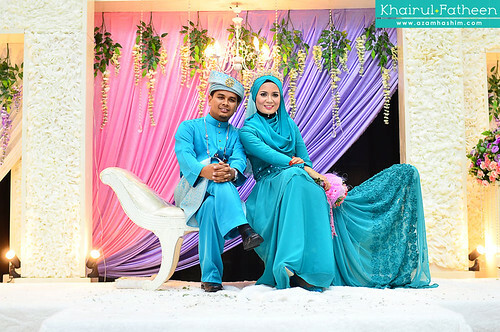 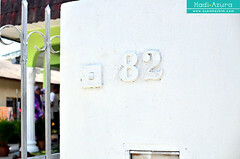 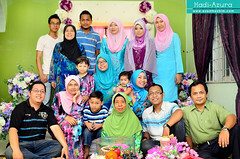 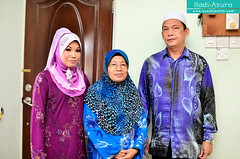 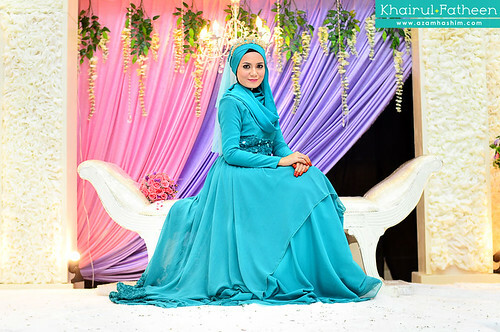 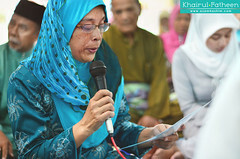 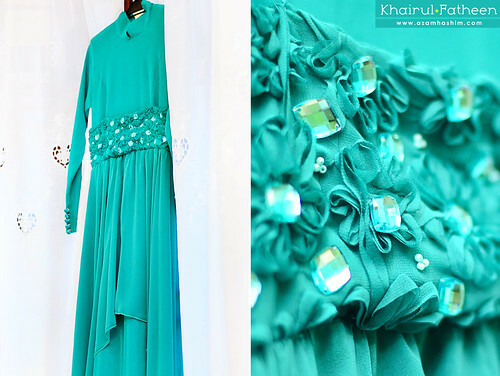 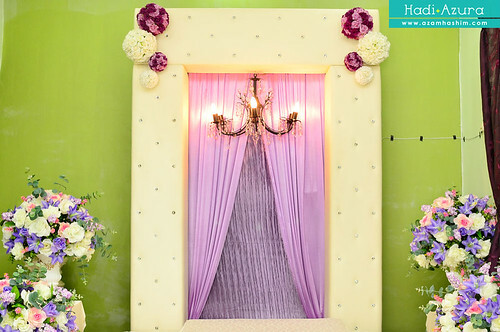 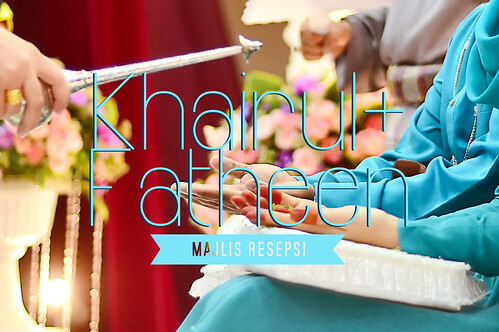 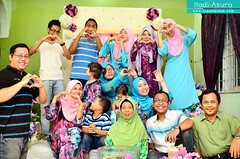 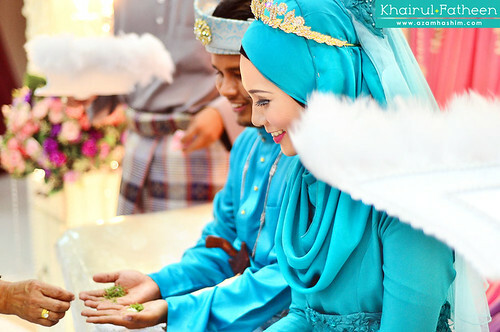 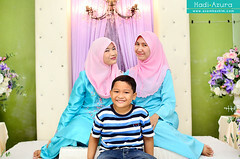 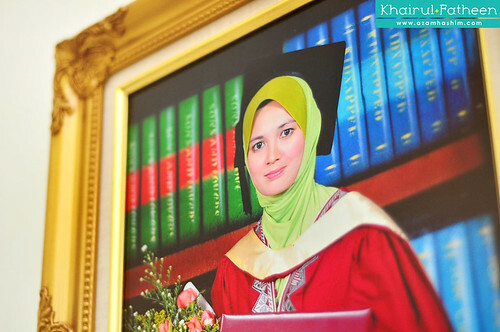 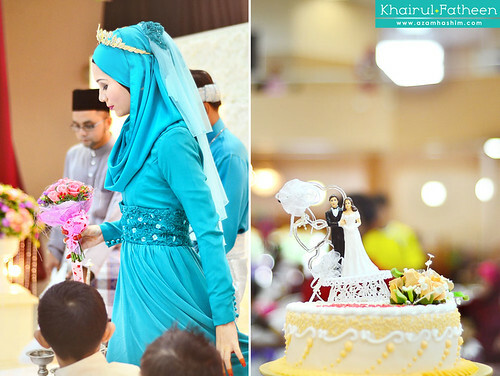 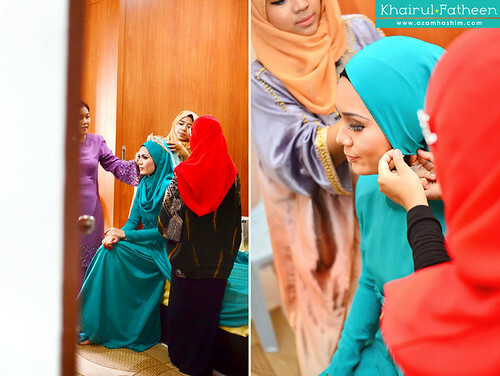 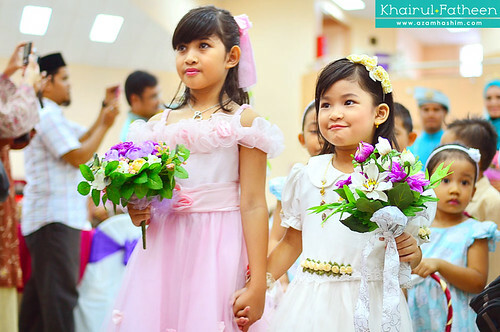 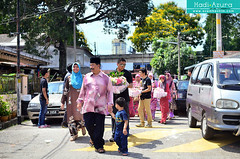 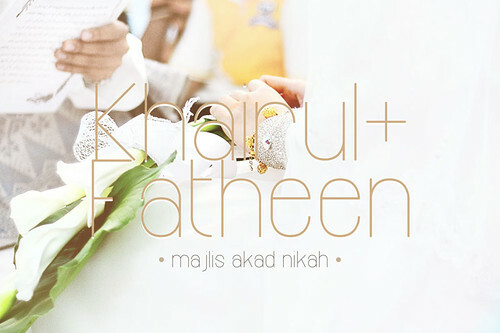 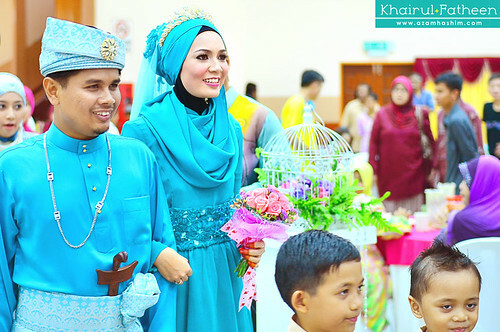 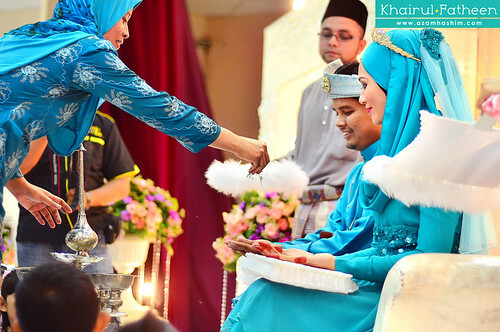 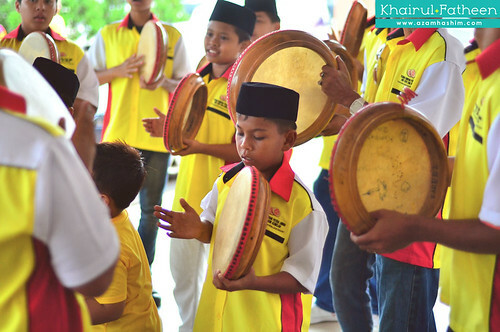 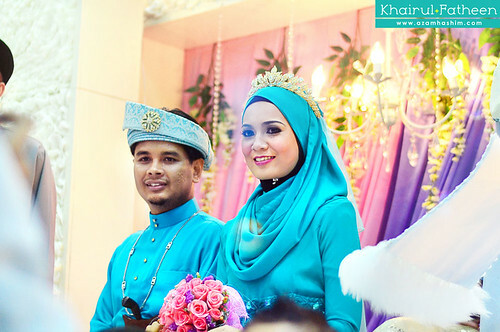 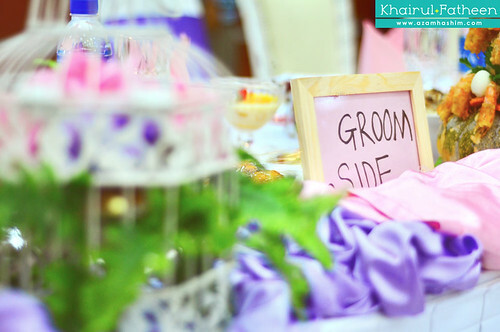 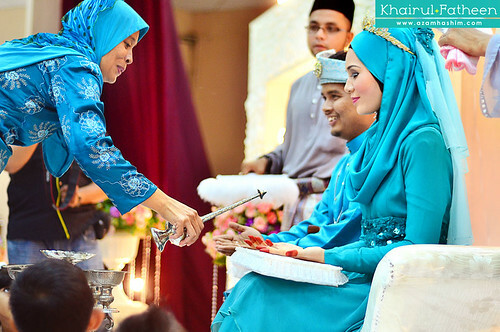 The union of Khairul & Fatheen in Johor. 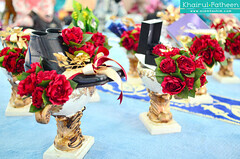 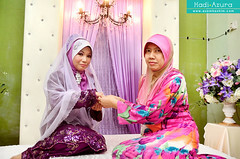 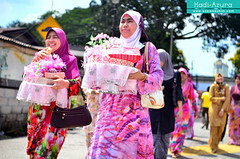 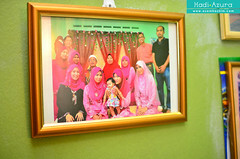 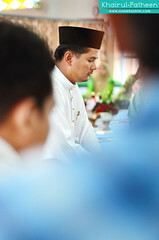 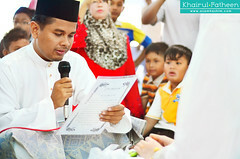 AzamHashim Photography tagging Az Zuhrie Photography on this majlis akad nikah. 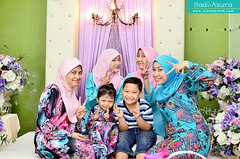 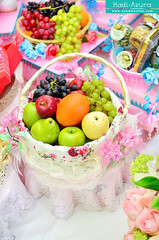 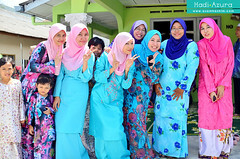 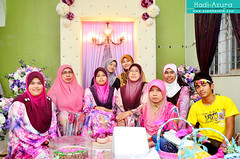 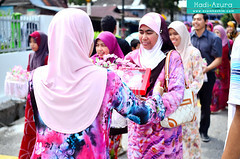 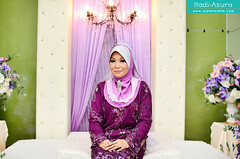 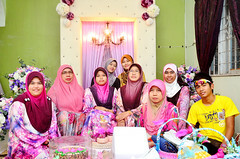 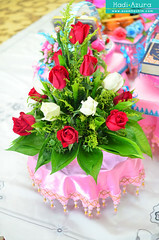 Thanks you Fatheen, Zuhrie, Syawal and Josia for giving me to be part of the event. 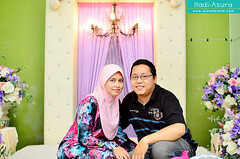 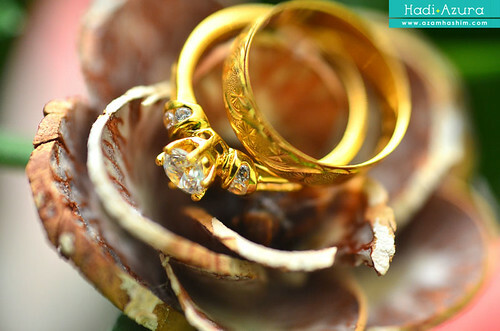 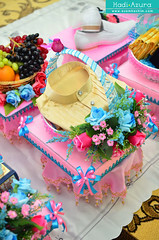 Happy engagement Hadi & Azura!